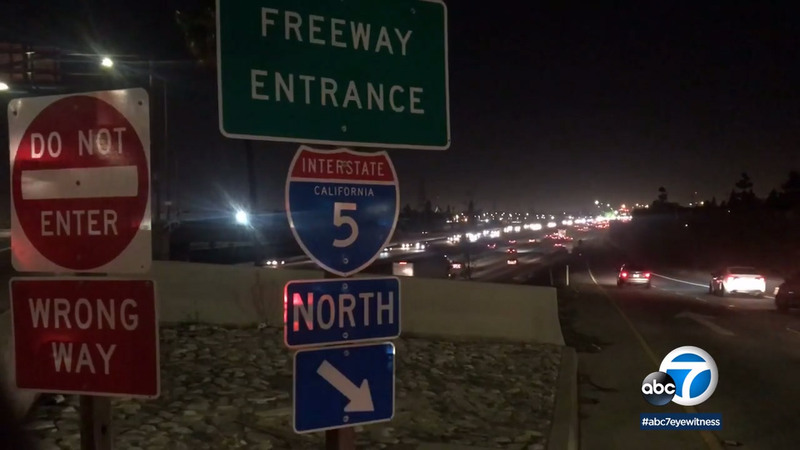 Local law enforcement agencies are stepping up patrols for St. Patrick's Day, and there will be an increase in DUI checkpoints throughout Southern California. The National Highway Traffic Safety Administration says last year, 60 people were killed in DUI-related accidents nationwide during the St. Patrick's Day holiday season. In California, DUIs resulted in three deaths and 66 injuries. The California Highway Patrol arrested 148 people on suspicion of driving while under the influence during last year's St Patrick's Day weekend. Police in the South Bay say in recent years, there has also been a rise in driving while impaired by drugs. Most of those arrests were for cannabis and prescription drugs. Remember these tips from the police: One drink is too many; pick a designated driver; utilize taxis, public transportation or a ride-sharing service such as Uber or Lyft.